At Armorgard we’re passionate about the world we live in and strongly believe in supporting the local community and charities in view strengthening the great work that they do. 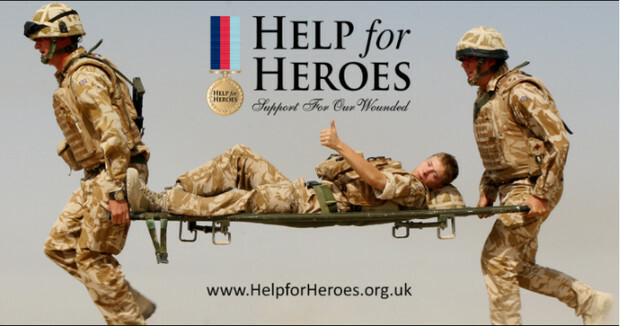 Our current chosen charity to support is Help for Heroes who provide direct, practical support for wounded, injured and sick Service Personnel, Veterans ('the blokes') and their loved ones. "I used to think H4H saved my life...now I know they gave me the tools to save myself"
However large or small, help us to change the world for the better by donating on our JustGiving page.